Network marketing is truly one of the most effective ways for most people to start a business—very little risk, yet with massive upside potential. Generating multiple sources of income is a proven method to making millions and experiencing financial freedom. Millions of people know the power from multiple sources of income after reading Guy Kawasaki’s Rich Dad, Poor Dad. Now that you know the power from a second income stream, what do you do next to grow your business?Building a sales team that grows under its own volition is the name of the game. This is where fortunes are made and lives are changed. But the question is, how can this be possible for you?In this audio program, you will learn to build relationships for your network marketing team through a proven system, which includes steps to develop the power of daily habits. 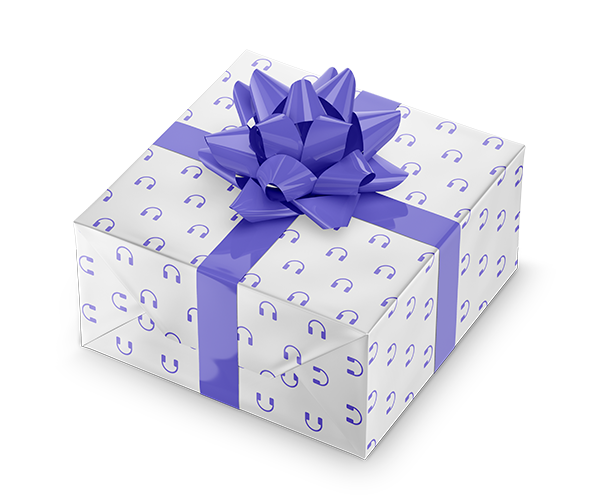 Learn how consistency and persistence can magnify your results for every new distributor brought into your business. Discover how to talk to anyone, anywhere … a prospector’s dream. Join Chris Widener, the legendary Jim Rohn, Dan Johnston, and Tom Corson-Knowles as they recount their juiciest gems for gaining success in direct selling. Discover their best kept secrets for success, including:1. The Case for Network Marketing…..Chris Widener2. 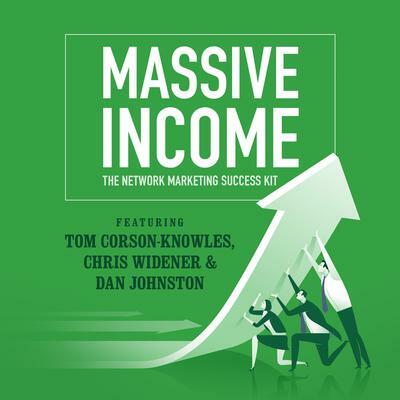 The Network Marketing Manual…..Tom Corson-Knowles3. Invisible Profit System…..Chris Widener4. Made for Success with Jim Rohn…..Jim Rohn and Chris Widener5. How to Talk to Anybody, Anytime, Anywhere…..Chris Widener6. The Self-Confidence Handbook…..Dan Johnston7. Rules of the Rich…..Tom Corson-Knowles8. You Can’t Cheat Success…..Tom Corson-Knowles9. Schedule Your Success…..Tom Corson-Knowles10. Destroy Your Distractions…..Tom Corson-KnowlesHere is your chance to create a powerful opportunity for yourself and everyone involved in your network marketing business. Make success your best habit, starting right now!